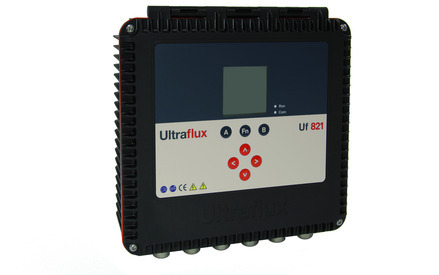 The UF821 flow meter measures the velocity of a fluid with ultrasound to calculate average velocity in a pipe. 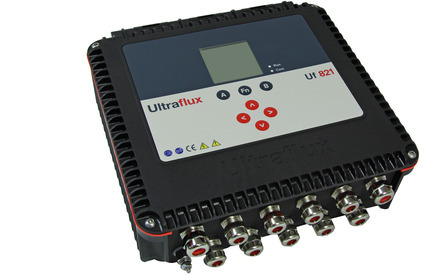 This is done by averaging the difference in measured transit time between the pulses of ultrasound traveling with and against the direction of the flow. 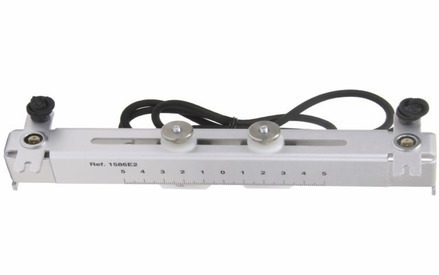 The UF821 can use clamp on probes, or inline wetted probes. 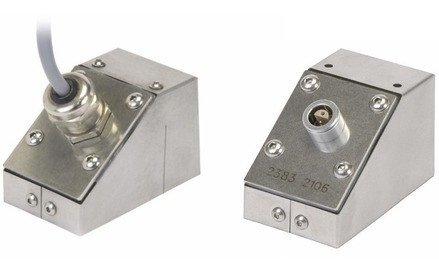 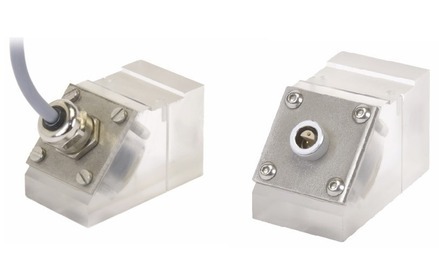 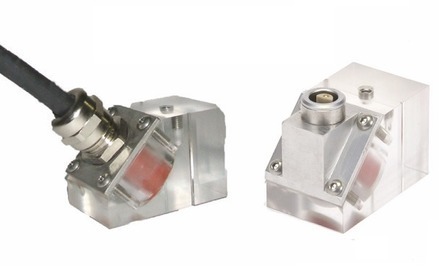 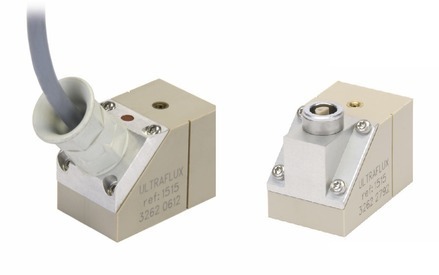 The Clamp probes are simply attached to the outside of the pipe and connected to the UF821. 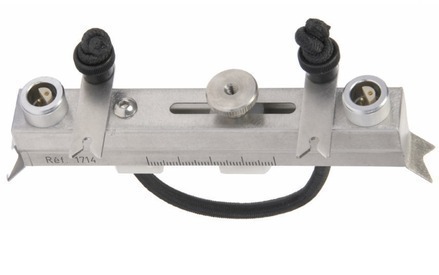 Clamp on Probes eliminate the need to stop your flow, or modify your pipe work in anyway, saving you down time and money. 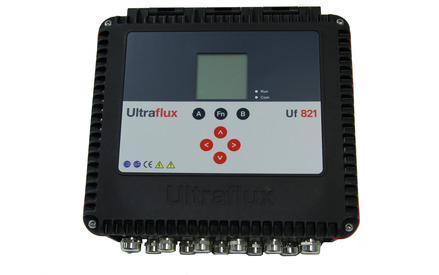 The UF821 is the latest Flow Transmitter from Ultraflux who have over 40 years of experience in ultrasonic flow measurement.